45.68 Acre Remote, Rural property with a WELL already drilled. About 15 miles back in Wagon Bow Ranch east of Wikieup Arizona. Private versatile land - Homestead, Vacation, Build a hunting camp. Remember the water is already there. Abundant wildlife! Open with long views. The owners May Carry the Note. Finance land purchase and home construction for as little as 0% to 3.5% down! Eligible for Manufactured Homes, Single Family Residences and Modular Homes! Ask us how! 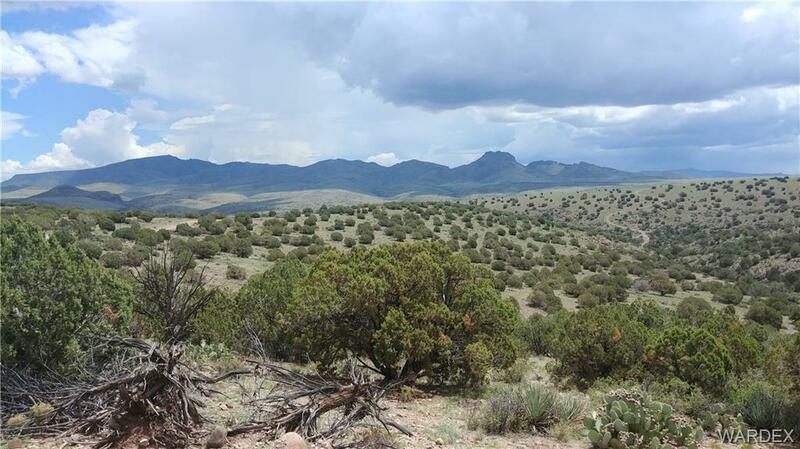 Borders Gov't Land, Horses Allowed, Livestock OK, Mountainous, Res. Ag.